In the Brothers Grimm town of Steinau, guests are invited to take an entertaining stroll through the medieval town with its castle, historic buildings, market square and churches. There are fairytale guided tours in Steinau, where the guides act as storytellers and a special offer for children, who are explained the medieval city complex. You can follow in the footsteps of the Grimm´s, and see sites and buildings of particular importance to the Grimm family. The Steinau childhood years of Jacob and Wilhelm Grimm are highlighted, as well as the later visits of the Family to Steinau. Many anecdotes from the everyday and school life of the Grimm´s are told. 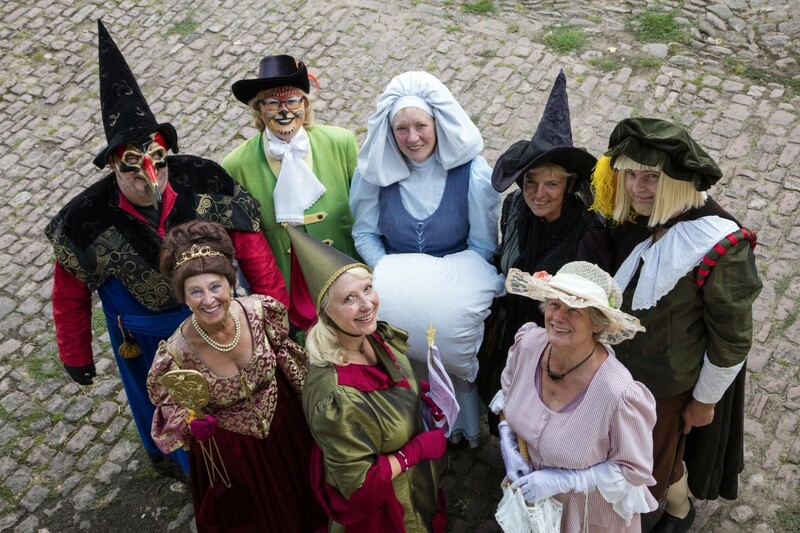 For enthusiasts of the storytellers the “Following the Grimm´s tour” is particularly of interest. Here a visit to the House of the Brothers Grimm (museum) is included. For further Information and booking, please contact the Tourist Information below.